The elementary science program includes three strands of science – physical sciences, life sciences, and earth and space sciences. STEM (Science, Technology, Engineering, & Math) practices are integrated into every strand of science. STEM literate students develop skills that enable them to collaborate with their peers in order to solve real- world problems utilizing inquiry-based practices. Beginning in Kindergarten emphasis is placed on the development of science process skills – including measuring; observing phenomena; making predictions; collecting, organizing recording, analyzing and interpreting data; formulating and generating questions; forming hypotheses; designing experiments; and drawing conclusions. These skills are practiced through out a variety of investigations. 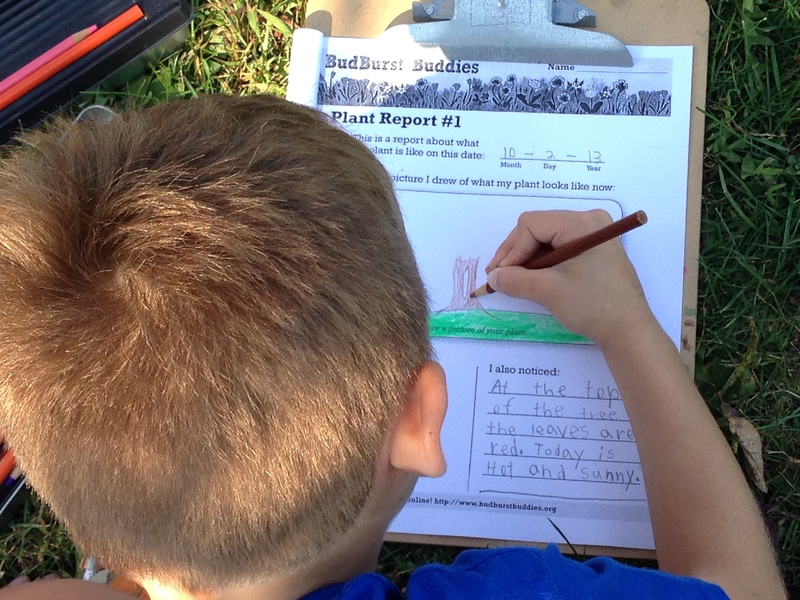 Second grade students begin the school year investigating earth science core ideas presented in the FOSS Next Generation Pebbles, Sand, and Silt module. Investigations focus the observable structures and properties of earth materials (rocks, soil, and water). Students explore how wind and water change the shape of the land and compare ways to slow the process of erosion. Students learn about the important role that earth materials have as natural resources. Throughout the unit students engage in science and engineering practices to collect and interpret data to answer science questions, develop models to communicate interactions and processes, and define problems in order to compare solutions. The FOSS Next Generation Sound and Light module is used for the 2nd grade physical science unit. This module provides experiences that help students develop an understanding of how to observe and manipulate sound and light. Simple tools and musical instruments are used to explore the dimensions of the natural world. Students learn that sound comes from vibrating objects. They explore how to change sound volume and pitch, and develop simple models for how sound travels from a source to a receiver. With light, students also work with sources and receivers. They find out what happens when materials with different properties are placed in a beam of light, and explore how to create and change shadows and reflections. Students explore how to use sound and light devices to communicate information and compare the ways that animals use their senses (ears and eyes) to gather information about their environment. Throughout the unit students engage in science and engineering practices by collecting data and designing and using tools to solve problems and answer questions. Life Science investigations build on the concepts of life cycles (introduced in grade one), second graders study and investigate the complete seed-to-seed life cycle and the growth and development of Wisconsin Fast Plants, Brassica. 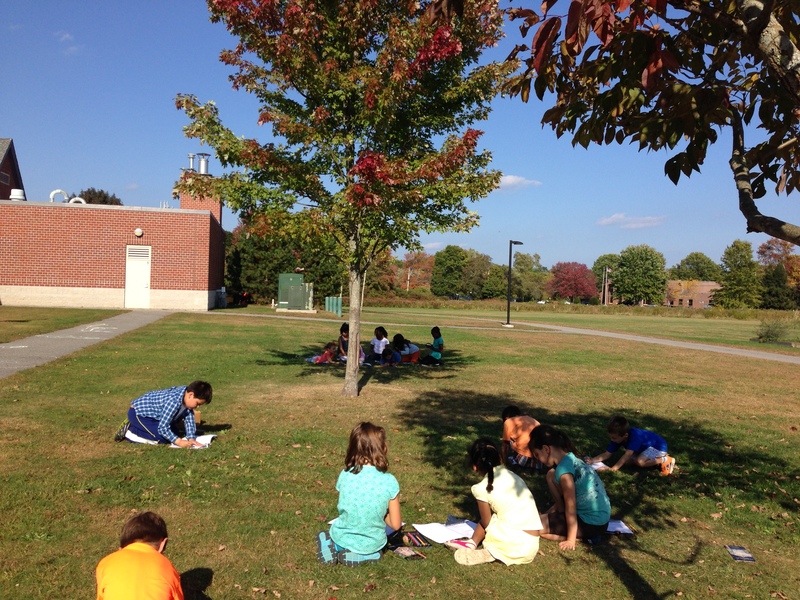 Students also explore the variety, complexity, and importance of plants. Experiments with soil, water, and light help students determine optimum growing conditions. As the plants develop, students investigate the functions of roots and stems, seeds, and flowers. Students also explore how pollination causes the life cycle to begin again.